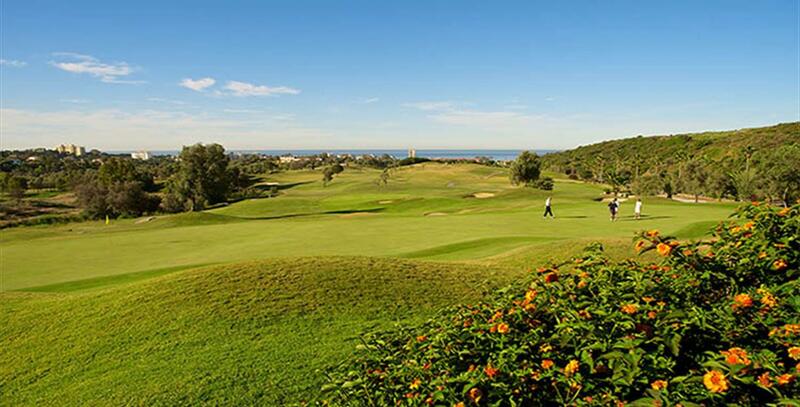 Marbella Golf & Country Club is located in the heart of the Costa del Sol, just five minutes away from the cosmopolitan city of Marbella. Designed by the legendary Robert Trent Jones Senior in the late 80"s and occupying one of the largest remaining green areas on the Costa del Sol, the 6.000 meter long 18?hole links course with a par of 72, has been imaginatively designed to respect the natural terrain and make the most of the spectacular Mediterranean backdrop. There are numerous cleverly placed bunkers and lakes which will have to be successfully negotiated if you are to achieve a decent score. 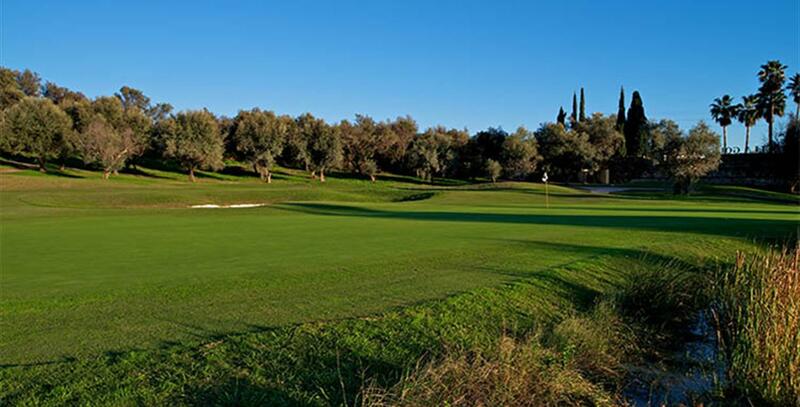 The course blends in perfectly with the lush natural surroundings which include rolling green hills and olive trees, and is a joy to play it for a perfect Spain golf holidays. 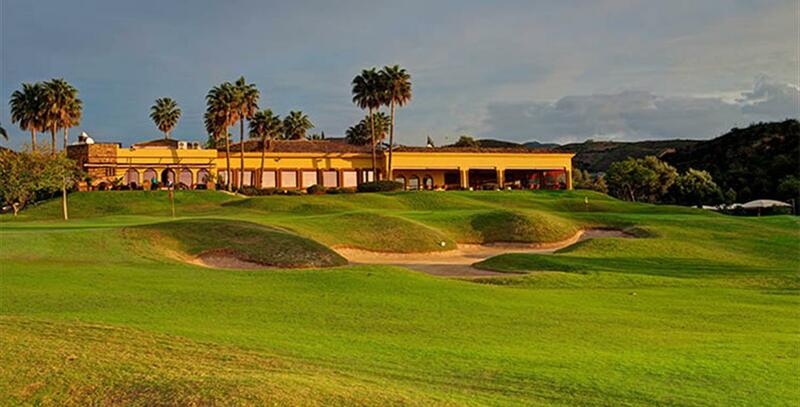 Located in semi urban area, next to Golf Santa Clara, Free entry. 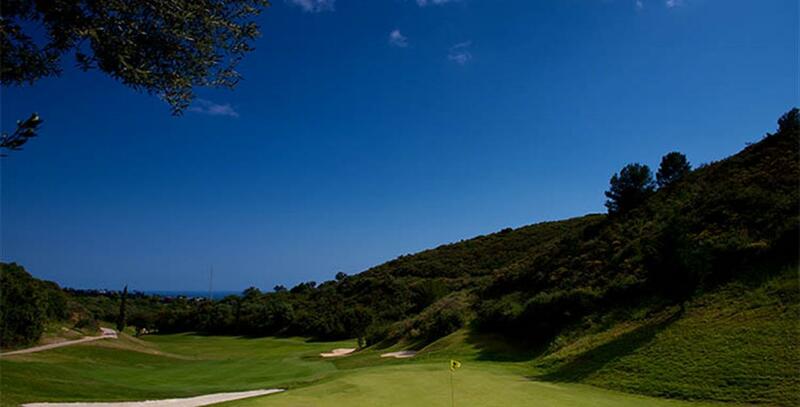 18 hols Golf course, Tennis Club, Golf School, Banqueting, Decks, Meeting rooms.